This key reference is a primer on energy in a state that continues to lead the world in finding sustainable solutions to one of the most pressing issues of the twenty-first century. While much public debate has focused on fossil fuels, this clearly written guide provides essential information on a broader range of issues—where our energy comes from, where future supplies will be found, and what new advances are being made in the area of renewable energy sources. Making the complex world of energy science and policy accessible to a wide audience, Peter Asmus examines the rich human history of California's earliest oil and hydroelectricity developments, explains the natural history underpinning the state's cornucopia of energy sources, covers such controversial sources as nuclear reactors and liquified natural gas, and more. 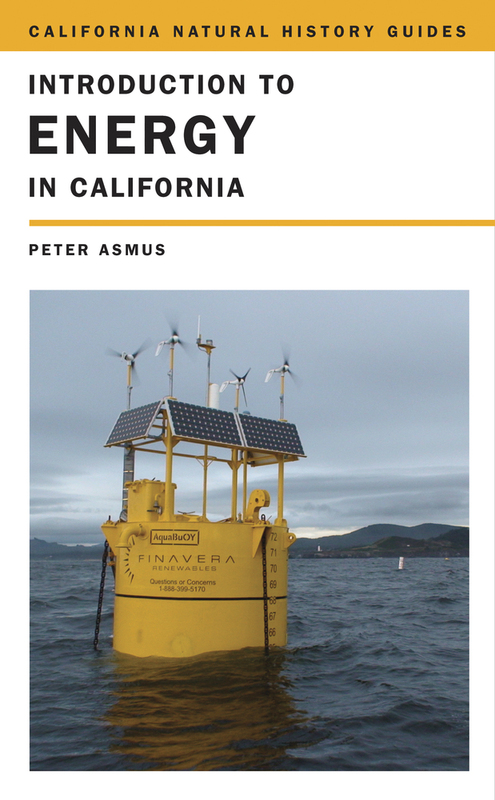 Peter Asmus, President of Pathfinder Communications, is a journalist, consultant, and author of Reaping the Wind: how Mechanical Wizards and Profiteers Helped Shape Our Energy Future, among other books. Art Rosenfeld is California Energy Commissioner and Professor Emeritus of Physics at the University of California, Berkeley. Energy journalist Arthur O'Donnell is executive director of the Center for Resource Solutions.